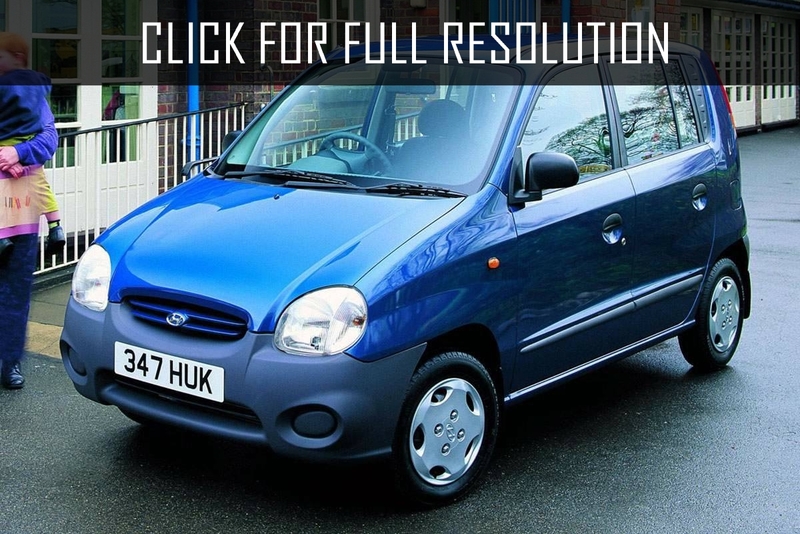 Hyundai Atos was debuted at the market in South Korea in 1997. The company developers decided to design the model as hatchback. After spending two years on restyling, body design of Hyundai Atos became comfortable and security systems were also modernized. 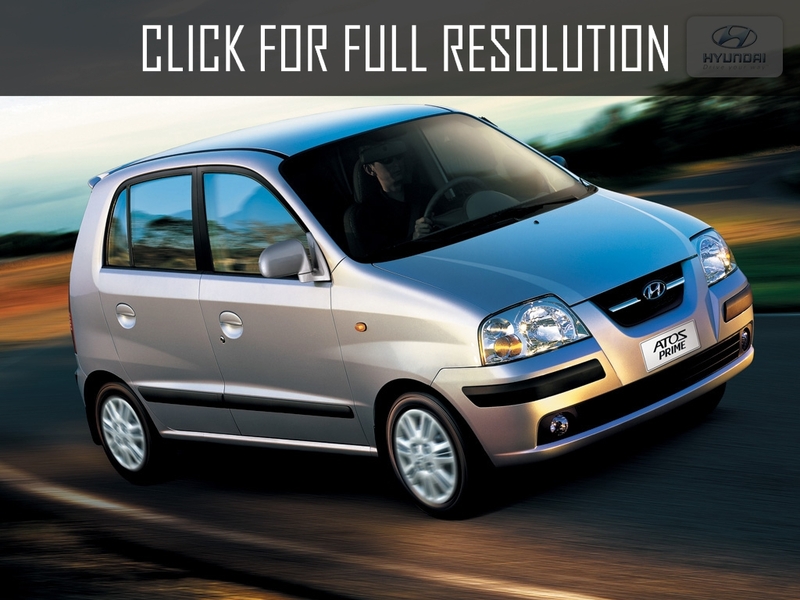 In 2003, new generation of Hyundai Atos was appeared with an engine volume of 1.1 liter. Insulation of the hatchback was increased while fuel consumption was decreased. Today, Hyundai Atos is produced in many Asian countries, including India as well as Pakistan and Malaysia. 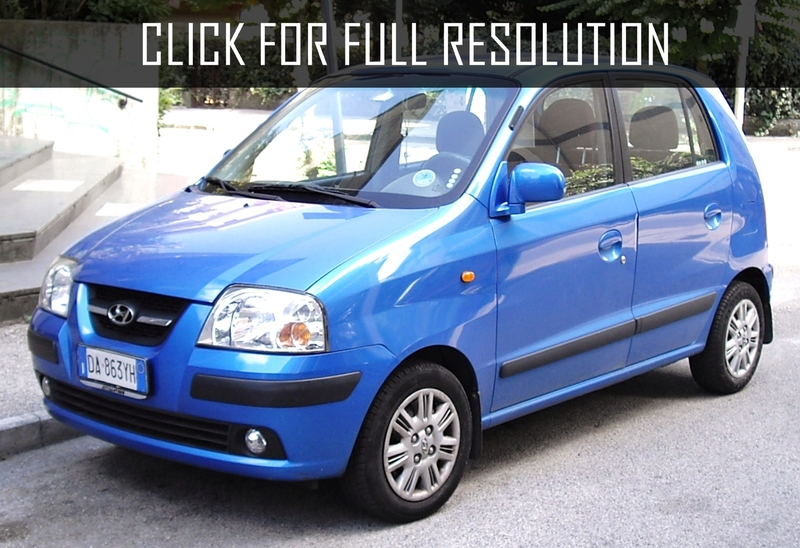 Hyundai Atos has excellent technical characteristics. There are two motors to choose, one of them is 4 cylinder with twelve valves with distributed injection volume of one liter capacity of fifty-five horsepower. Later, new modification includes an engine with power of fifty-nine horsepower. 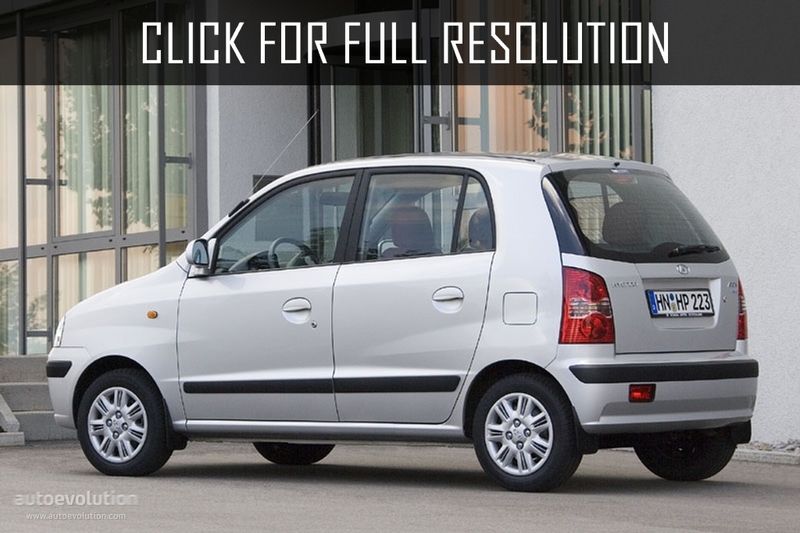 The modest size of Hyundai Atos became the reason of being a female car. However, the model fits for all perfectly, regardless of gender. 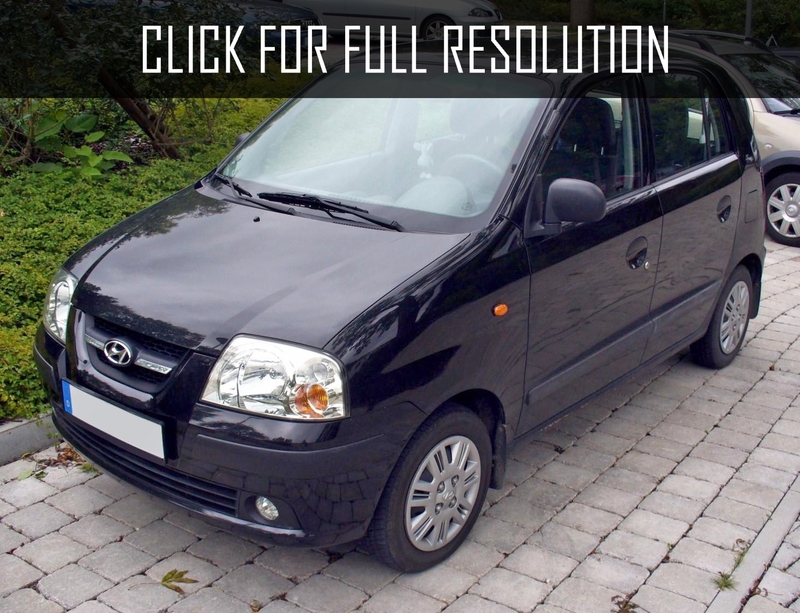 Hyundai Atos Prime is a model of class A in Europe. Urban 5-door four-seater cars are high with capacious interior. 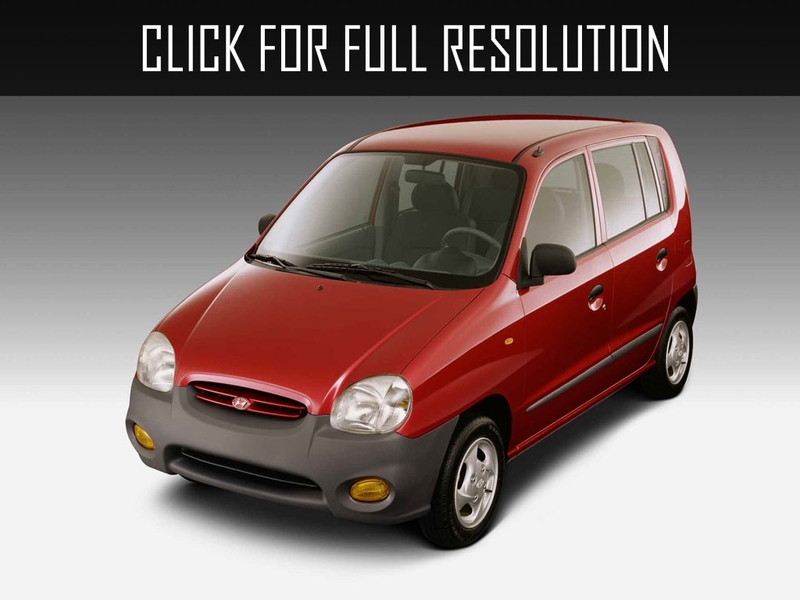 Hyundai Atos Prime belongs to universal cars with sloping rear roof part. 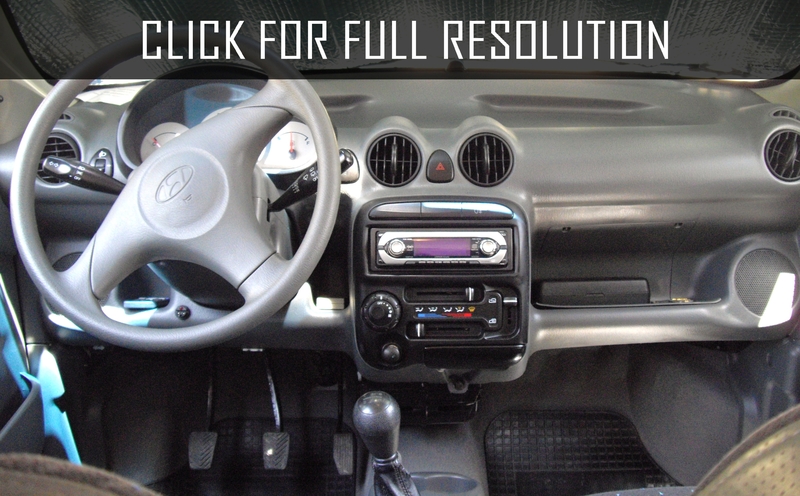 In addition, Hyundai Atos Prime is different with decoration of front part. Power units for European market include motor volume of 1.0-liter four cylinder rated at 56 HP that which works with manual and semi-automatic gearboxes with automated clutch and 3 or 4-speed automatic. 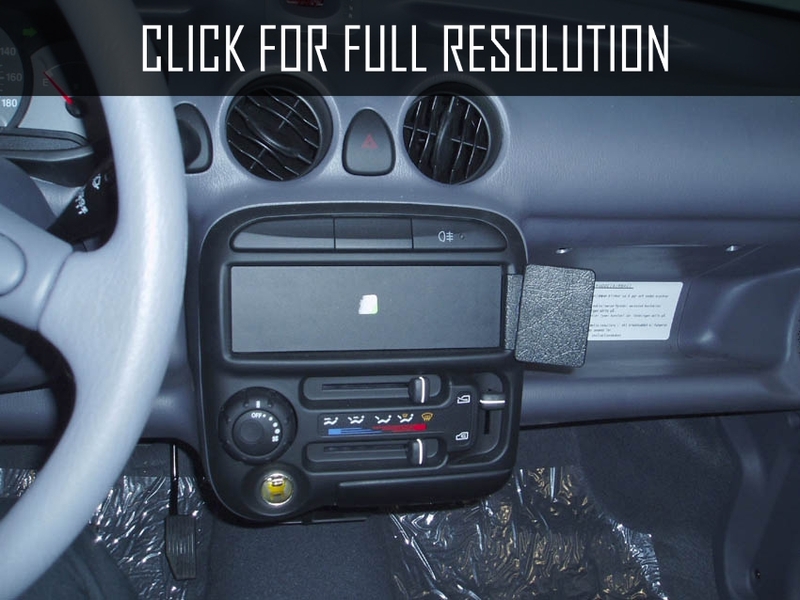 Equipment set includes everything required for a city drive, including two front airbags, seats with higher vertical landing, air conditioning and many others.